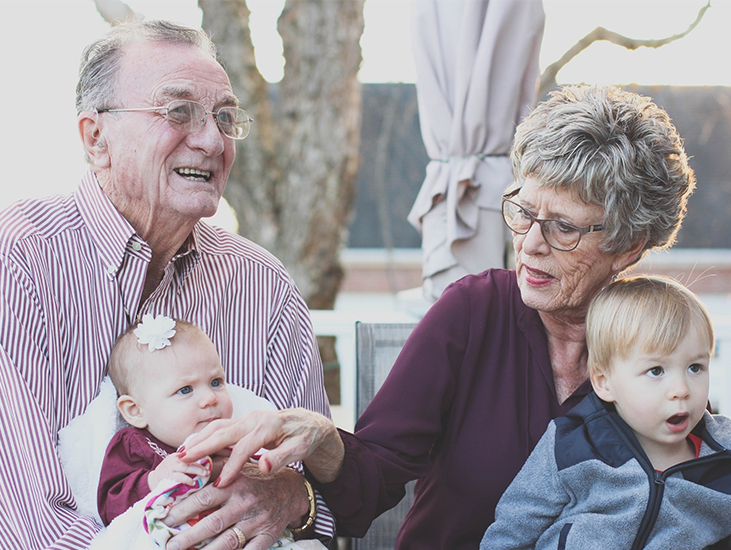 Safeguarding is a term we all rightly associate with child protection, but are you aware of the need to place importance on safeguarding vulnerable adults, too? What exactly does this entail, and is it any different to safeguarding children? Safeguarding refers to the processes and actions we take to promote the welfare of children and vulnerable adults and protect them from harm. Safeguarding involves keeping children and vulnerable adults safe from abuse and maltreatment, ensuring they have the best outcomes and are provided with safe and effective care, and that they are able to grow and develop happily and healthily without the risk of abuse or neglect. Who do we need to safeguard? Many of us will automatically associate safeguarding with children and young people, but there are other members of society who need to be looked out for, too. Vulnerable adults such as those with disabilities, the elderly, and anyone who is unable to protect themselves against abuse or neglect require just as much safeguarding as children and young people. If you work or volunteer in any setting where you have a responsibility for or come into regular close contact with children, young people, or vulnerable adults, it is a legal requirement for you to have completed a verifiable safeguarding training course. At the Child Protection Company, we’ve been delivering safeguarding courses for over a decade, to individuals working in a variety of sectors across the United Kingdom as well as internationally, so we’d like to think that we know what we’re doing when it comes to providing advice and guidance about safeguarding. With this in mind, if you work with vulnerable adults and you have not yet taken a safeguarding course or cannot remember the last time you attended safeguarding training, please keep reading—this information about safeguarding vulnerable adults could prove very important to you. Is safeguarding vulnerable adults different to safeguarding children? In many ways, the processes and procedures for protecting vulnerable adults from harm remain largely the same as those used to protect children. At the heart of safeguarding vulnerable adults is the need to ensure their safety, wellbeing, and happiness—and these are the core values at the heart of safeguarding children and young people, too. However, safeguarding in schools is going to look very different to safeguarding in residential care homes. Every workplace has its own specific set of needs, just like every individual and age group has their own unique needs. At the Child Protection Company, we don’t believe in “one size fits all” safeguarding training experiences. We develop each of our focused safeguarding courses to suit the individual needs of each sector, workplace, or job role. Where can I find a safeguarding vulnerable adults course? We currently offer two courses that would suit the needs of anyone with a responsibility for safeguarding vulnerable adults. This is our introductory course that is suitable for anyone safeguarding vulnerable adults and/or children in the workplace. The case studies and downloadable content included in this online safeguarding course are designed to reflect the needs of anyone who will be safeguarding vulnerable adults at work or in their volunteer role. The course introduces the applicable safeguarding legislation and guidance, details the signs and indicators of the various types of abuse and neglect, and teaches you how to respond to concerns. We offer a dental-specific variant of this course which is recommended by the British Dental Association and worth 3 hours of verifiable CPD under the General Dental Council lifelong learning scheme. Please note: All dental staff working in a clinical capacity must take both our Introduction and Further Adult/Child Protection courses to meet the Level 2 safeguarding training requirements as set out by the CQC. This is our advanced course that is suitable for the Designated Safeguarding Lead Person and Deputy in any setting with a responsibility for safeguarding vulnerable adults. You must complete the introductory course before taking this advanced level course, as the learning builds upon the knowledge found in our Introduction to Adult/Child Protection course. 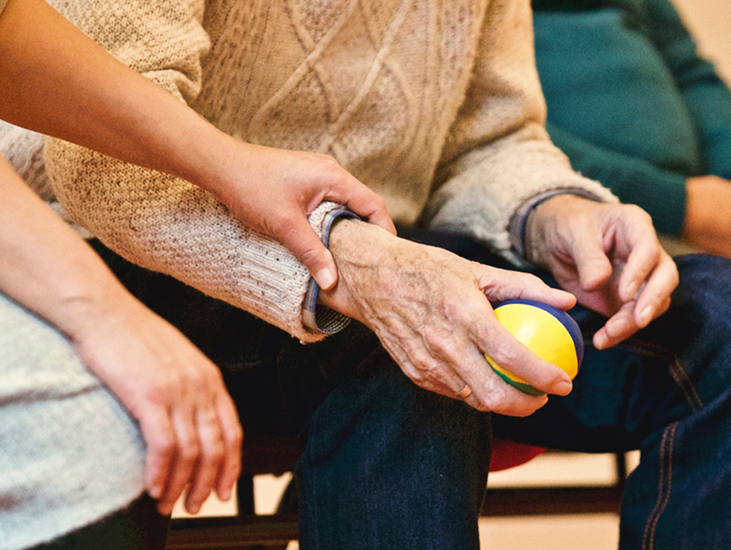 This advanced safeguarding course covers topics such as making referrals, handling allegations, and working with agencies with a focus on safeguarding vulnerable adults, children, and young people. We also offer a dental-specific variant of this course which is recommended by the British Dental Association and worth 3 hours of verifiable CPD under the General Dental Council lifelong learning scheme. Why do I need safeguarding training? Safeguarding training is a legal requirement for professionals and volunteers who work around children, young people, or vulnerable adults. A good safeguarding course will teach you the basics of both adult and child protection, including the signs of abuse and neglect, what you should do if you have a safeguarding concern, and how to respond to a safeguarding incident in the context of your workplace. For many professions, such as in schools, childcare, and healthcare environments, your safeguarding training will be inspected, and if you are found to have a safeguarding certificate that is out of date or no evidence of safeguarding training at all, you will face serious consequences. Not least, though, you need safeguarding training because it is your duty to know what to do when it comes to safeguarding vulnerable adults, children, and young people. Safeguarding is everyone’s responsibility, and the unfortunate truth is that abuse and neglect can happen at any time, to anyone, even to those we least suspect. A verifiable safeguarding training course like the courses we offer at the Child Protection Company could, quite literally, save a life. Want to start safeguarding vulnerable adults training? If you would like to arrange safeguarding training for yourself or your organization, please get in touch with our friendly customer service team by calling us on 01327 552030, emailing us at help@childprotectioncompany.com, or using the live chat feature on this website. Please click here to see our comprehensive range of online safeguarding courses.